The Cosmopolitan Apartments in Virginia Beach Town Center is undergoing a makeover - we are excited to unveil Cosmo 2.0! Enjoy life in the vibrant, walkable Virginia Beach Town Center neighborhood when you choose to live at The Cosmopolitan Apartments. 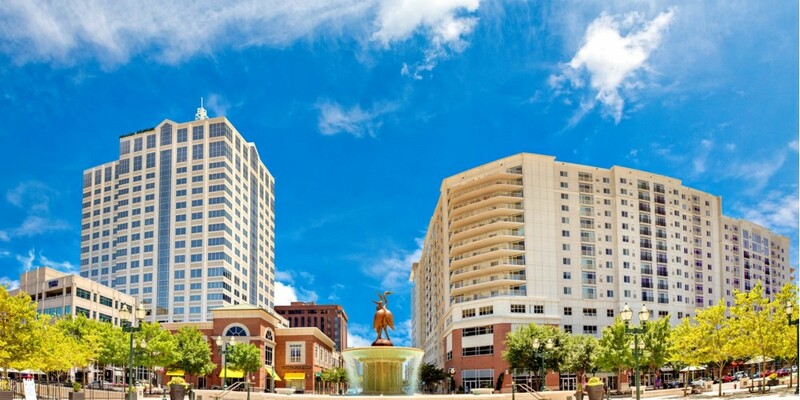 An established high-rise in Town Center, our elegant studios, 1, 2 and 3 bedroom apartments offer city views and the best location in Virginia Beach. Just outside your door are PF Chang's, The Cheesecake Factory, Ruth's Chris Steak House, California Pizza Kitchen, Gordon Biersch, Tupelo Honey Café, The Sandler Center for the Performing Arts, Anthropologie, luluemon and West Elm. 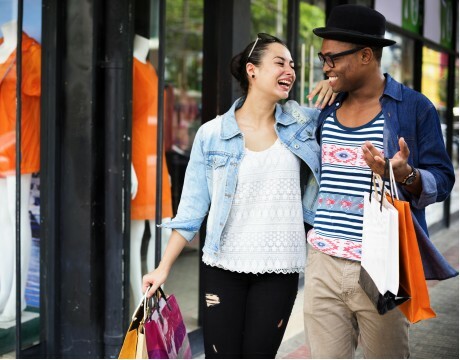 The Cosmopolitan Apartments is located just minutes from The Fresh Market, Target, Ulta, REI, Nordstrom Rack and more. When you're not exploring the surrounding area, you'll love spending time in your beautiful apartment home! The Cosmopolitan will whisk you away to a world of refinery and class: entertain family and friends in your lovely kitchen with granite counter tops, shop till you drop and store treasures in your generous closet, cozy up by the fireplace, and laundry day is easy when your washer and dryer are right in your apartment! We also offer luxury corporate apartments with short term leases. Tidwater Multifamily Housing Council gave The Cosmopolitan the 2017 Gold Award. We can't wait to show you why our apartments and customer service are GOLDEN... Come visit us today!